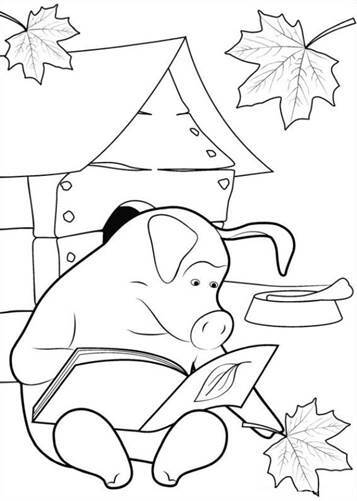 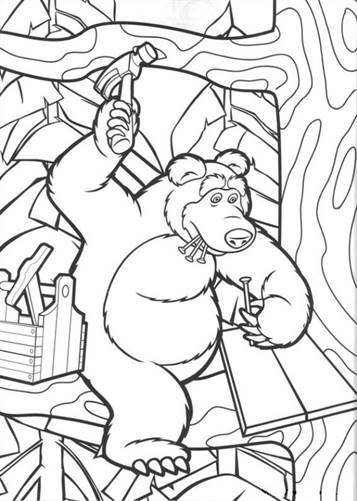 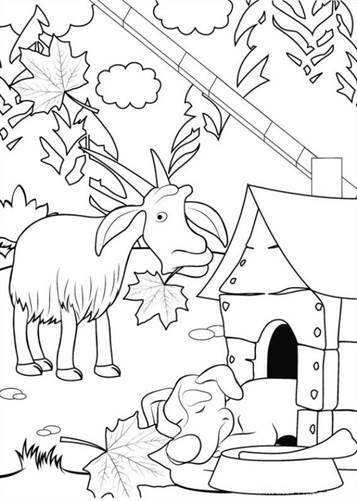 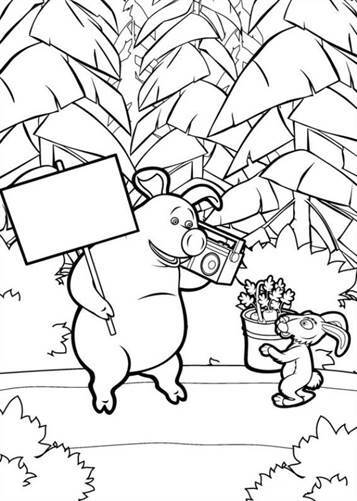 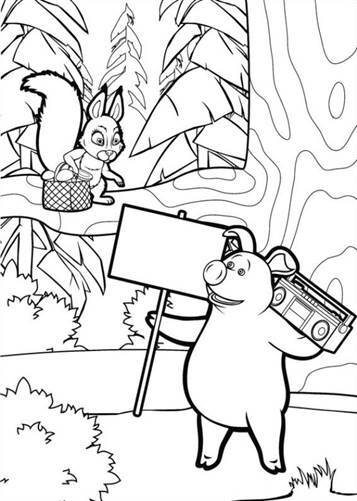 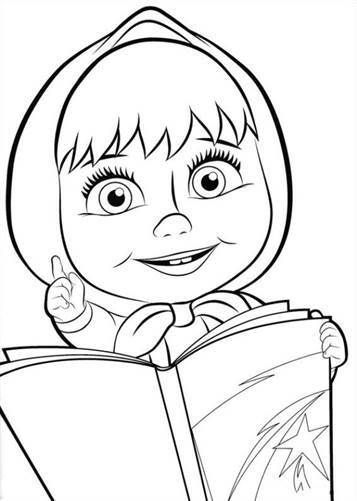 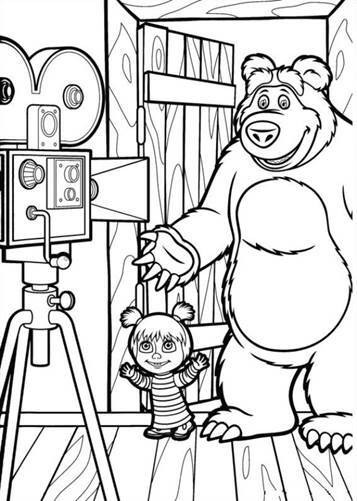 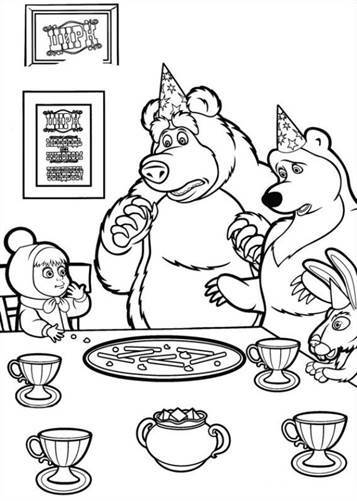 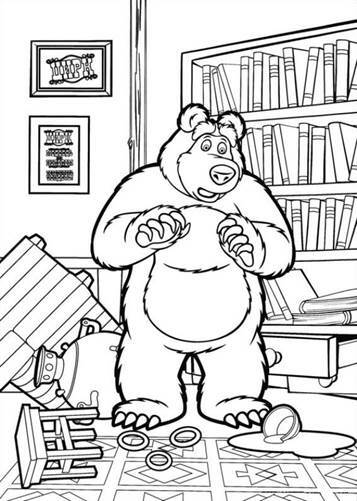 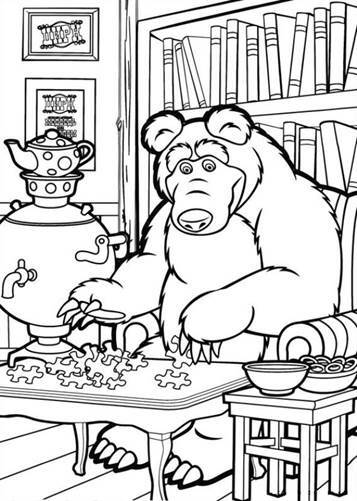 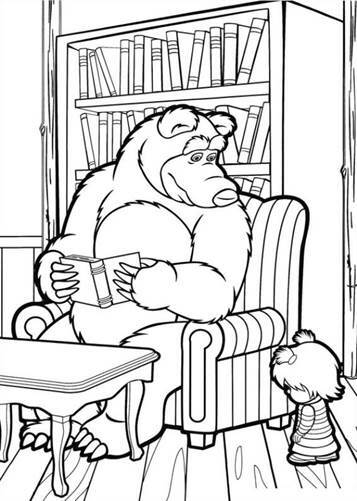 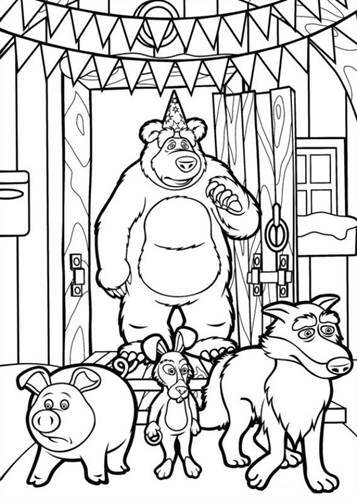 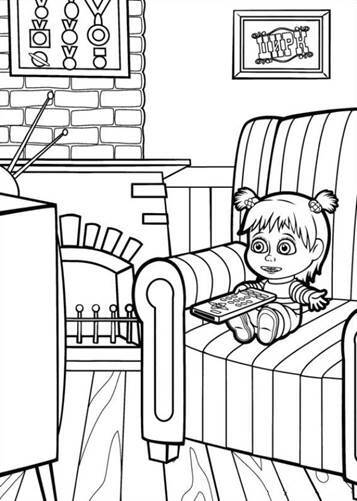 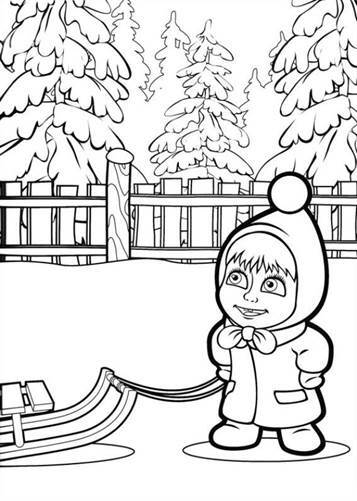 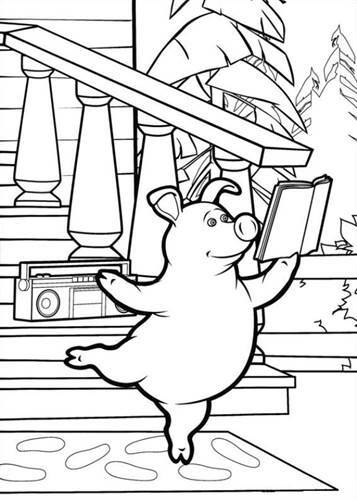 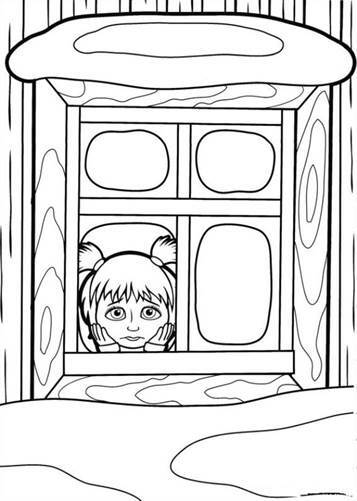 Lots of coloring pages of the TV-serie Mascha and bear. 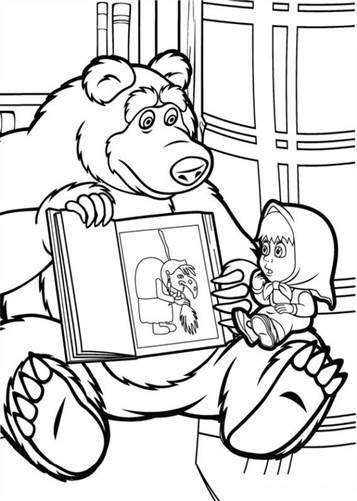 The sweet girl Mascha trying to make friends with a large bear, but in the beginning it is obviously not so easy. 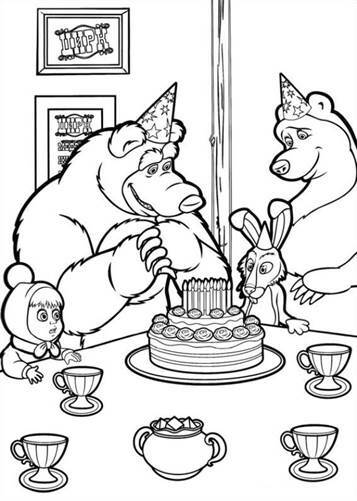 However, the two after a while not without each other.